The Pacific Ocean is a vast, mysterious body of water, full of sharks and unpredictable waters. However, this isn’t stopping one man from swimming across the entire ocean – starting in Japan and ending in San Francisco. 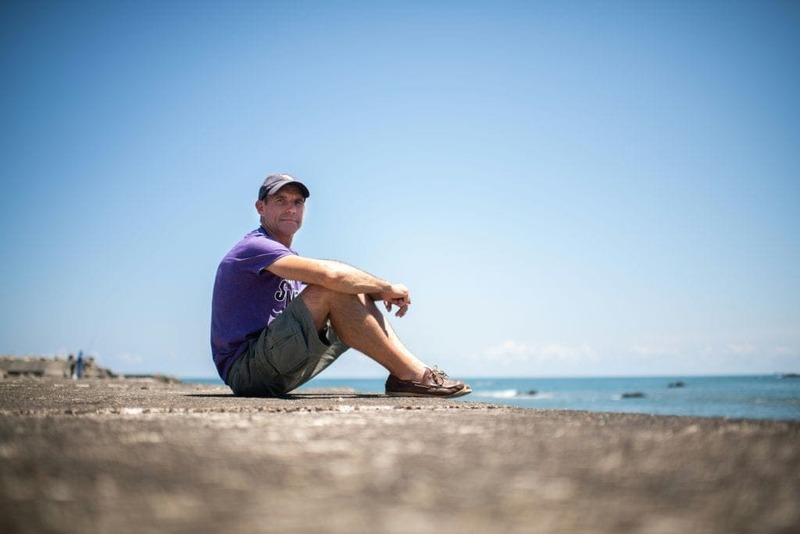 French swimmer Ben Lecomte is hoping he can achieve the seemingly impossible feat, which would make him the first man ever to singlehandedly swim 5,500 miles across the Pacific Ocean. It is believed that the daring trip would take about six months to complete and while the main goal of the swim is to get to the American West Coast, Lecomte aims to do a considerable amount of research as well. Not only is Lecomte swimming across the Pacific, but he will be joined by a research team of eight people. Together, they will aim to raise awareness of ocean pollution as well as plastic contamination. The only source of shelter is a 20-meter long boat that the swimmer will use to eat and rest on. Otherwise, he is going to need to rely heavily on his snorkel, fins and natural swimming abilities. You would think that the harsh weather and treacherous waters would be the things that Lecomte is most worried about. However, he is more concerned about the grueling prospect of doing the same thing for half a year. Lecomte has previously been on other daring adventures in the water. About 10 years ago, the swimmer became the first person to cross the Atlantic in just 73 days!